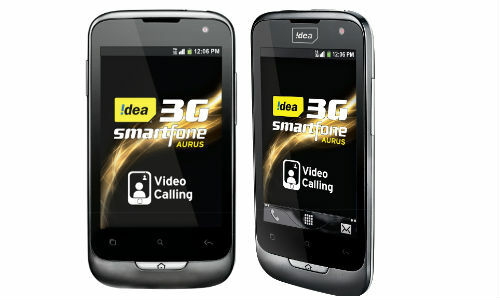 Indian mobile service provider Idea has recently launched its first Android 4.1 OS (Jelly Bean) based Aurus 2 dual-SIM smartphone. The Idea Aurus 2 smartphone has features such as 3.5-inch capacitive touchscreen display, resolution of 320x480 pixels, internal memory of 4GB with 512 MB of RAM, 3.2 MP camera with digital zoom, front-facing VGA camera, supports video calling and is powered by a 1 GHz processor. The smartphone has been priced smartly at just Rs.6,490 which is a competitive price and is available at all major mobile retail stores and Idea galleries across India. 0 Respones to "Idea launches Aurus 2 dual-sim smartphone in India"